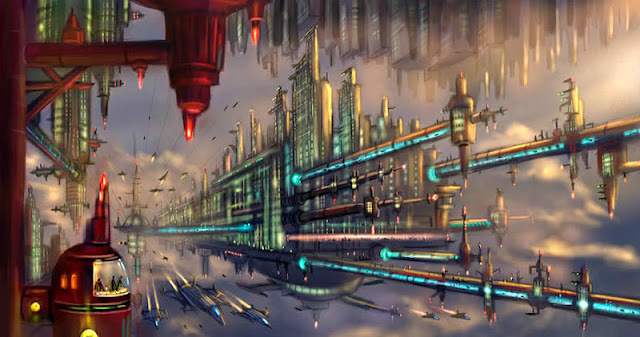 Mindless Mirth: The Future - Are We There Yet? 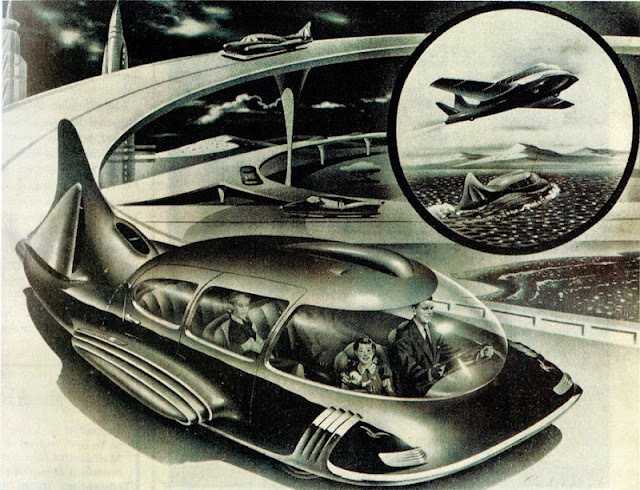 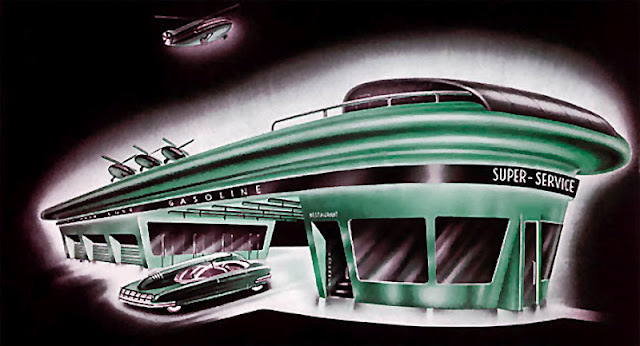 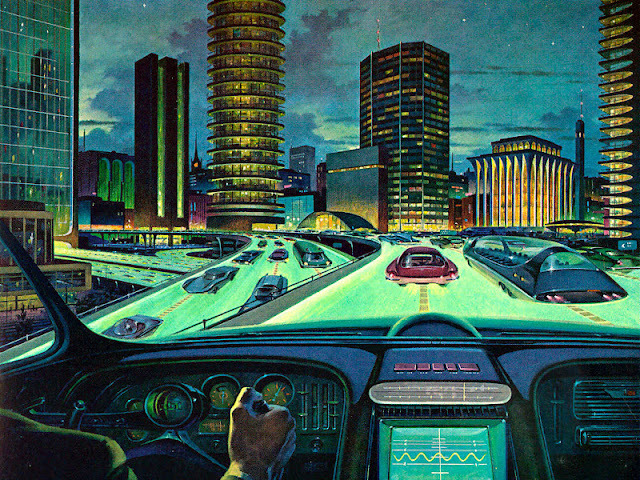 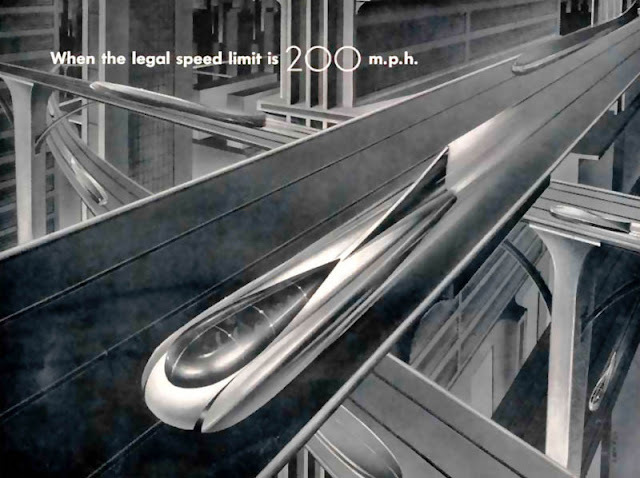 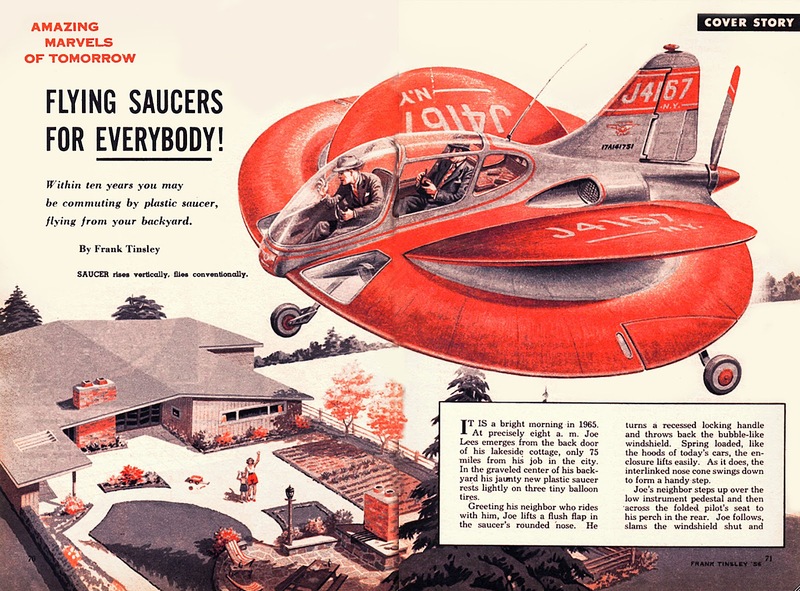 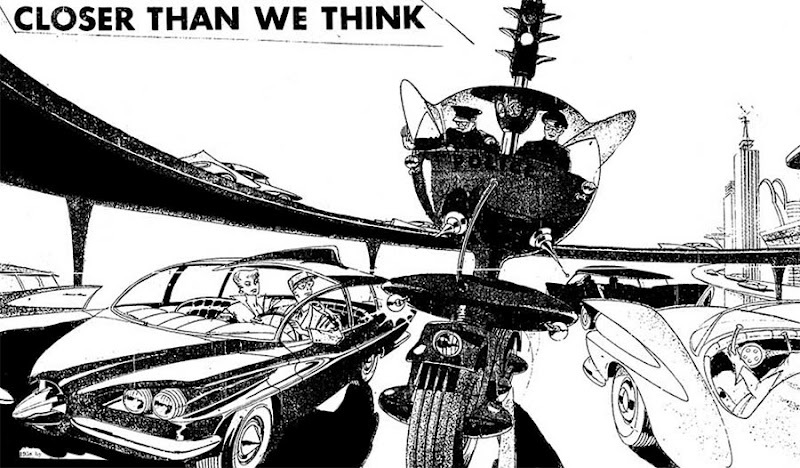 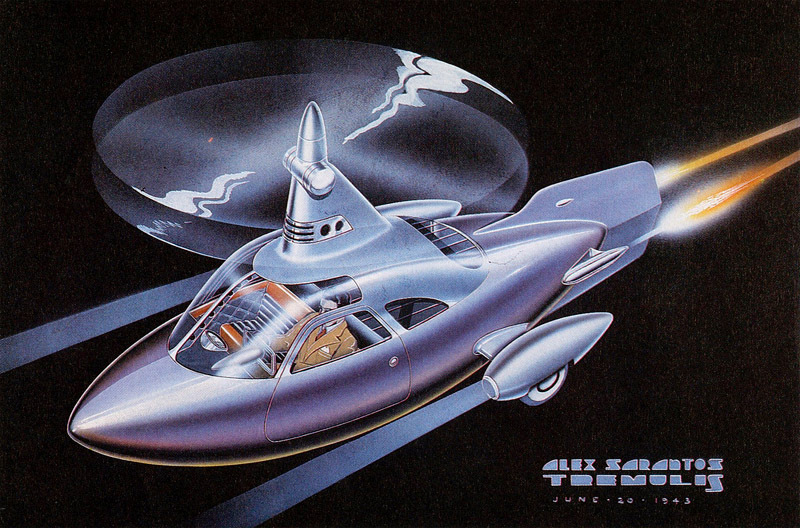 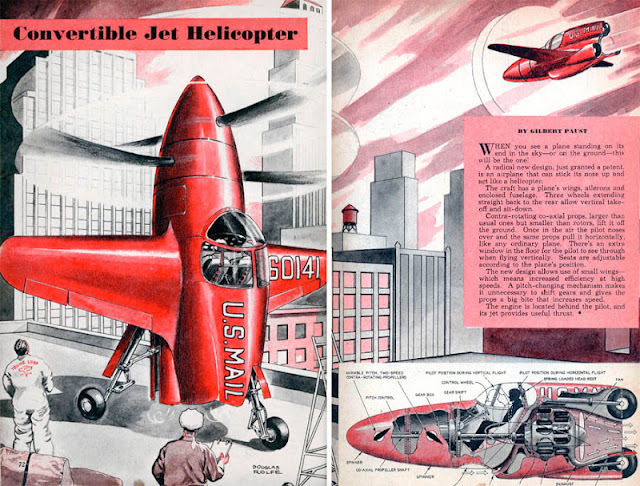 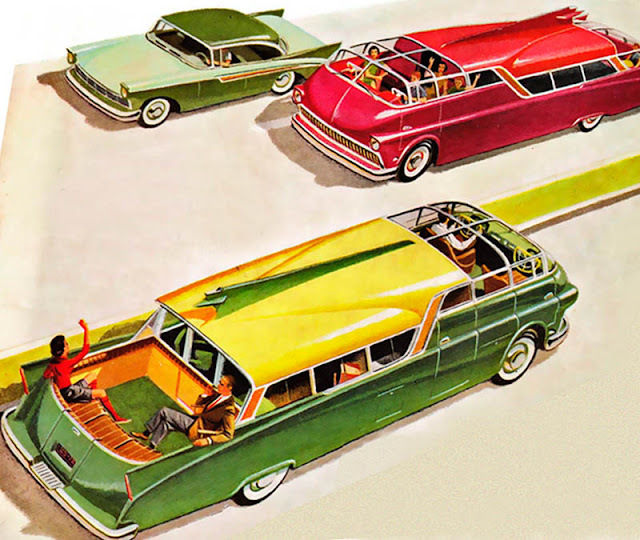 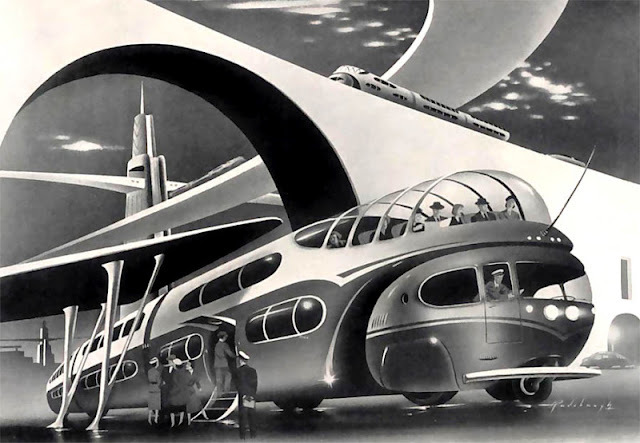 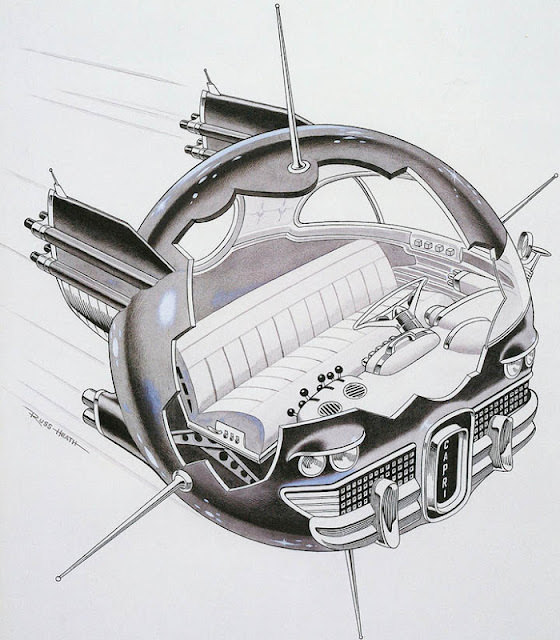 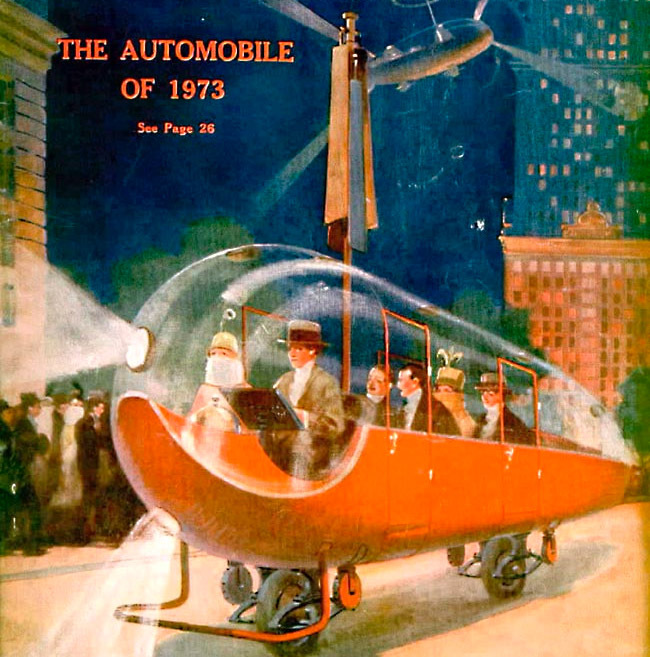 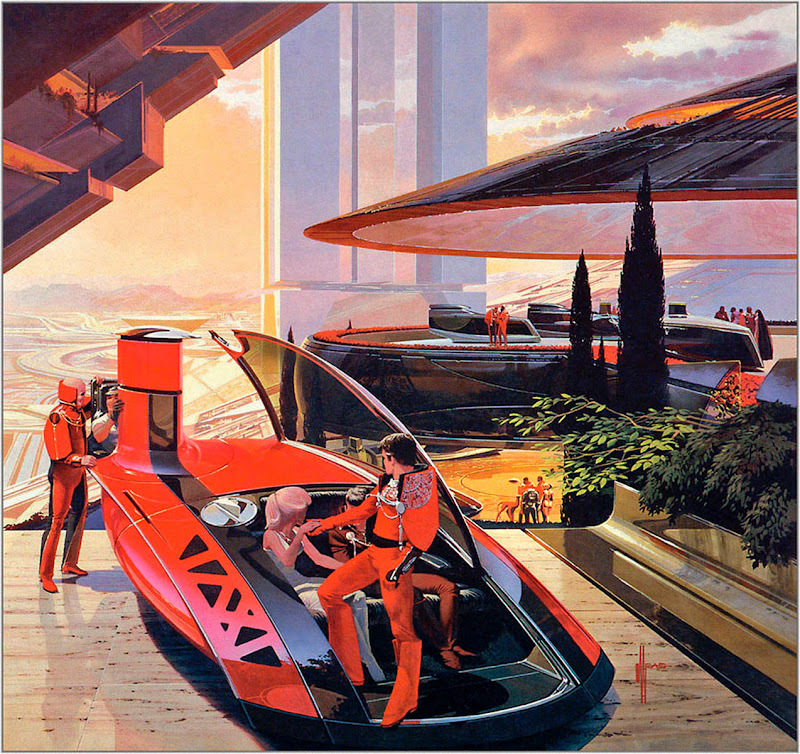 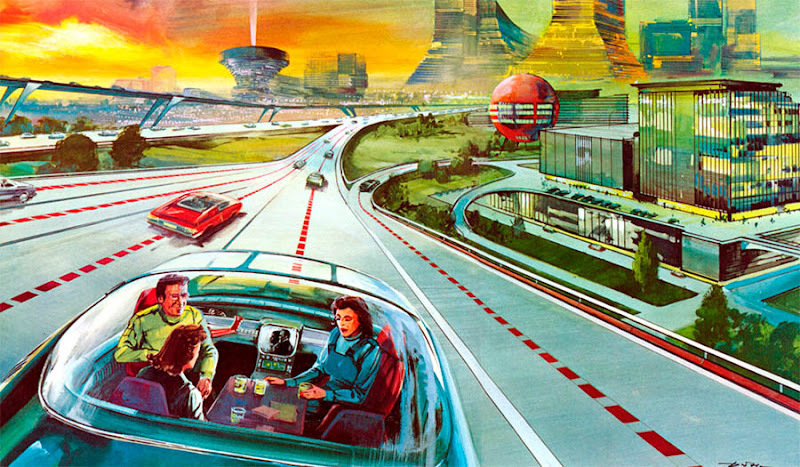 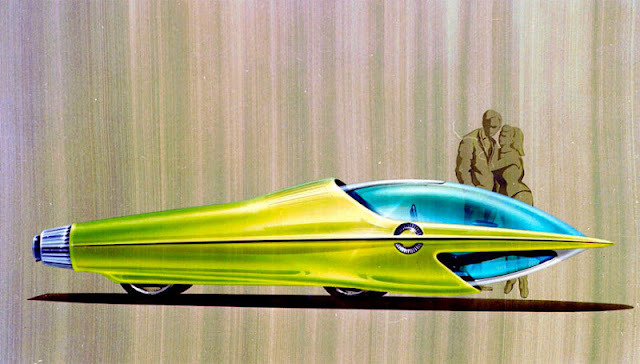 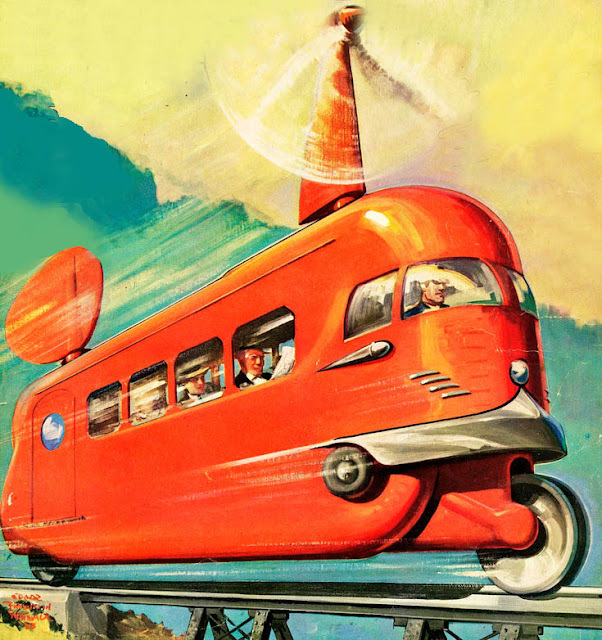 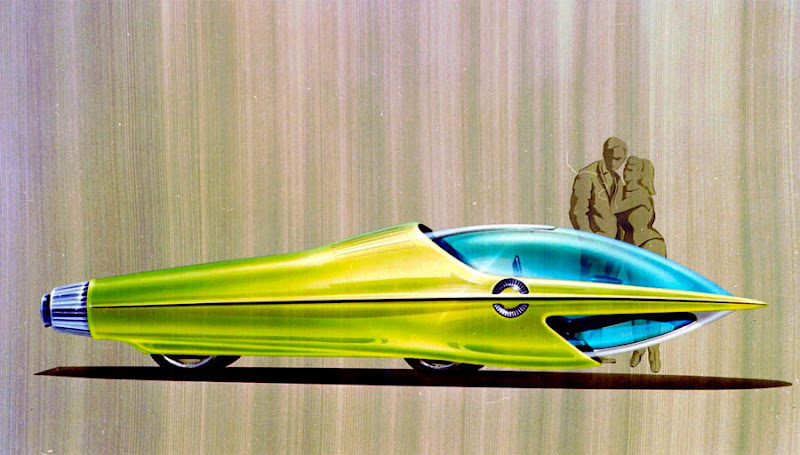 The future as seen through the eyes of the early to mid 20th century. 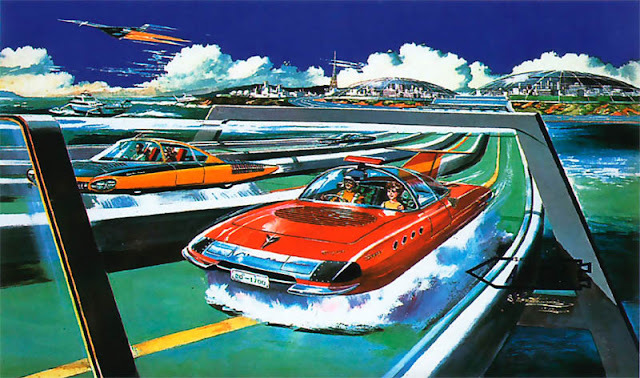 This should have all happened by now, so where's my flying car?